Did you listen to today’s BBC Radio 4 Charity Appeal? 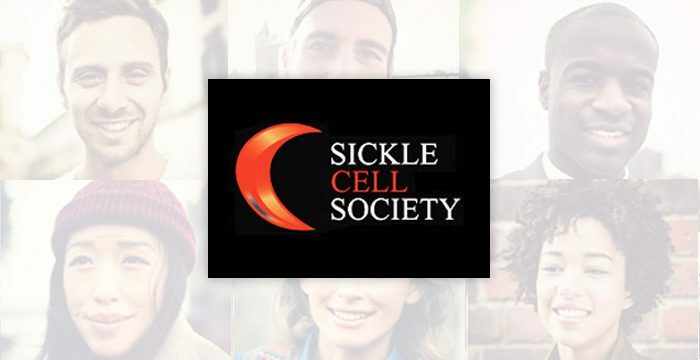 Welcome to the Sickle Cell Society website! What would you like to do next? Donate online to the Sickle Cell Society. Listen again to the BBC Radio 4 Charity Appeal from Malorie Blackman. Become a member of the Sickle Cell Society. Learn more about sickle cell disorder.